FragranceX is a large discount perfume store that offers steep discounts on a large selection of top selling designer women’s perfumes and men’s cologne . If you’re looking for a fragrance to buy online for less than retail, you’ll generally find it on FragranceX. Are FragranceX Perfumes Real or Fake? First off, let’s address the elephant in the room. 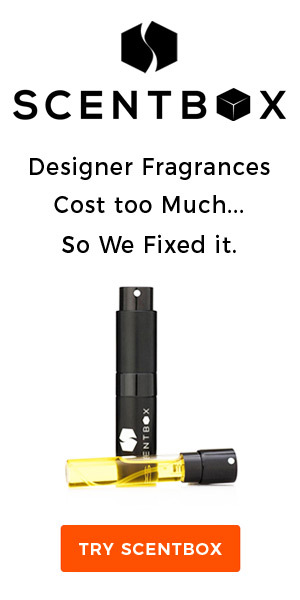 FragranceX pride themselves on their reputation for quality service and excellent discount fragrance prices. They are genuine but it’s also important to understanding how they are able to sell fragrances at up to 80% below retail. How can FragranceX provide genuine designer fragrances for so cheap? Selling fragrances from different geographical markets. The fragrance market is a huge industry in the Middle East and Asia and because perfume companies often set prices based on average local income, they tend to be cheaper than perfumes sold in Europe and North America. If you look closely, many of FragranceX’s perfume labels are written in a foreign language. Does this affect the smell or your enjoyment of the perfume? Not at all. Most department stores and retailers don’t want to deal with old stock — they want consistent packaging and the latest bottles across all their stores. Meanwhile, perfume makers want to constantly redesign and repackage to appeal to new customers and keep their products looking fresh. To compensate, full-priced retailers frequently rotate their stock to avoid perfumes aging and keep consistency. These are sold off at deep rebates to discount retailers like FragranceX. You might be receiving the packaging from last spring this fall, but unless you are buying for the perfume bottle and packaging, it shouldn’t make a difference if the perfume has been properly stored. If you want authentic designer perfumes for cheap and aren’t fussed if it’s an older bottle or designed for an Asian/Middle Eastern market, FragranceX.com is well worth a try. Cheap prices are always a selling point, but that’s not the only reason you should consider buying your fragrances at FragranceX. They are one of the few (maybe only?) discount online perfume retailers offering worldwide shipping. 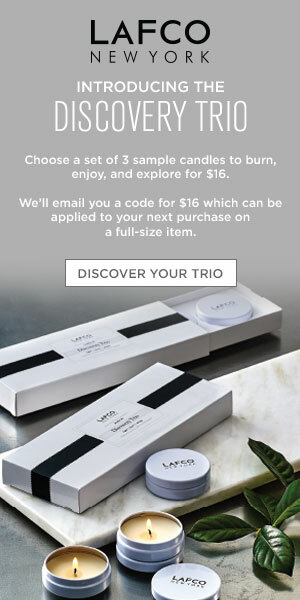 They have a number of shipping options and even offer FREE standard ground shipping on orders over $59. Their easy to use website also provides you with tracking information so you can keep up-to-date information on your anticipated arrival. While they accept all major credit cards and PayPal, you can also send in your money order or personal check. On orders over $100 you can even apply for their BillMeLater option (subject to credit approval) and take 90 days to pay. Another unique quality you’ll find at FragranceX.com is their gift wrapping option. If you are purchasing a perfume gift, they will be happy to gift wrap for you. If you are unsure of the exact gift you’d like to send, just send a gift certificate. You select the amount, name, email address, and gift message. They will then send an email to the recipient to invite them to go shopping. It’s never been easier to give the perfect perfume gift or if you are the lucky recipient, to buy perfumes online. You have a vast variety of designer scents at FragranceX. Search options seem endless and you should definitely check out “This Week’s Top Sellers” and “Today’s Top Sellers” categories, in addition to their new arrivals, gift sets, samples, testers, and even celebrity scents pages. Along with the availability and pricing for each product, you’re provided with a little history on the brand, customer feedback and fragrance reviews. Plus you can read a detailed description of the fragrance. This is how easy it is to find the perfect fragrance. For example, say you like Chanel No 5. Next select the letter ‘C’ in the top left corner. Now scroll down until you find the perfume you are looking for, in our example Chanel No 5. They may sell cheap perfumes and colognes, but they are the real thing! FragranceX.com has made it easy for even those on a tight budget to purchase the best of the best in designer fragrances at a fraction of the cost and they stand by their 30-day return policy.